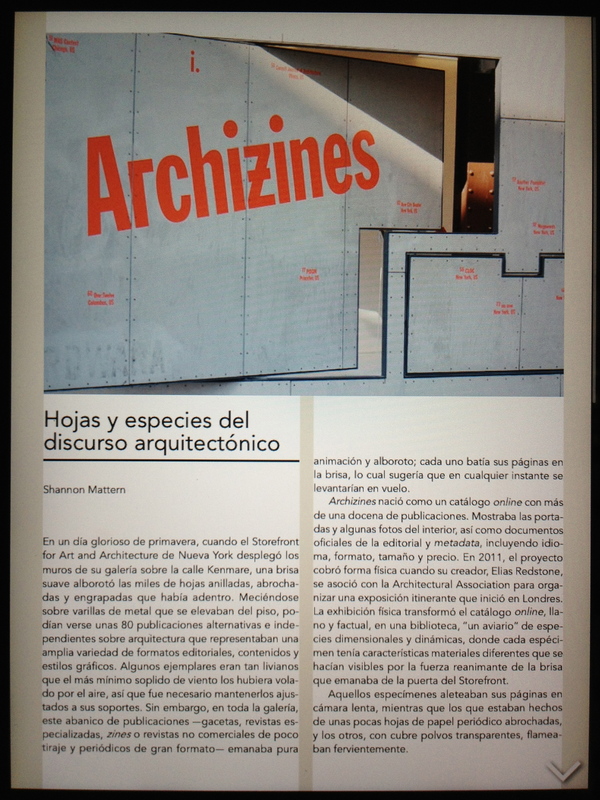 I just flipped through the Arquine magazine iPad app. This 60th issue marks the Mexican design magazine’s 15th-anniversary, and, fittingly, focuses on the theme of architectural representation. It’s a lovely issue. 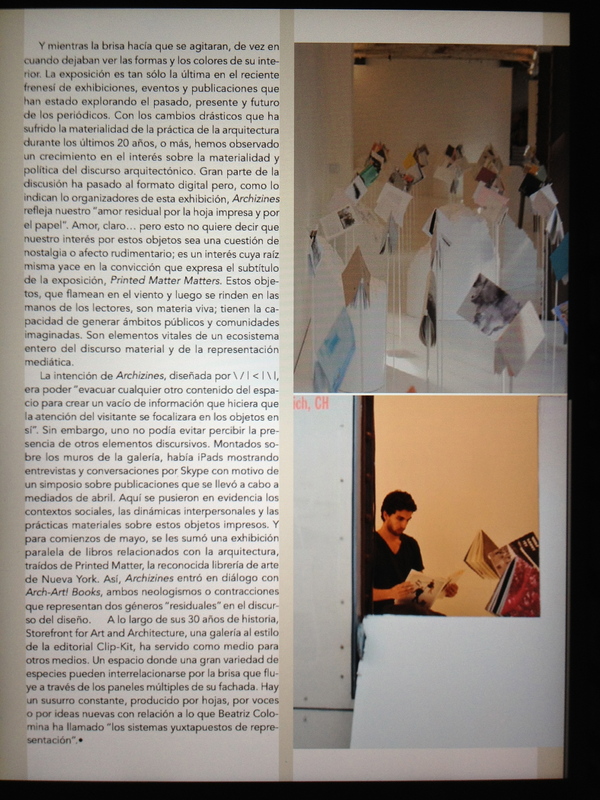 I just wish I could read it without a dictionary (man, is my Spanish de porquería these days! ).